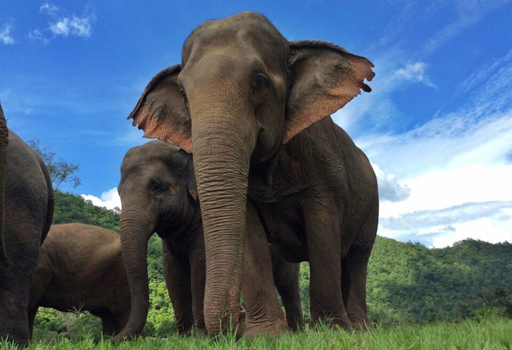 Julie Lovegrove stayed overnight at Elephant Nature Park after she’ve been following ENP facebook many years. During her visiting she had a chance to meet the herd and learn how to treat our rescued elephants. Most of the elephants at the park are in old age and have the poor physical due to mistreat on their life before rescued, we have to prepare the special food, make the soft food diet and tiny piece that can be digested. Read her blog to check out the activities of the overnight visitors. Thank you Julie for the admirable written. Bua Tong and the herd. 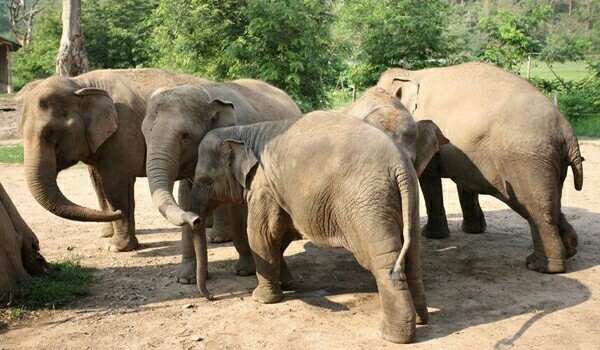 previous post: Single day visit at Elephant Nature Park is the best opportunity to spend one full day with our gentle giant friend.